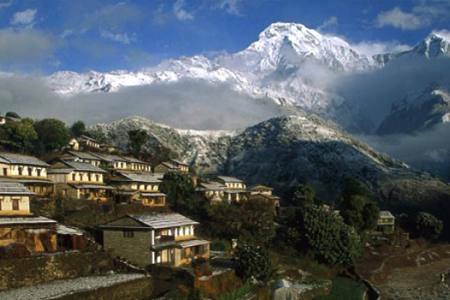 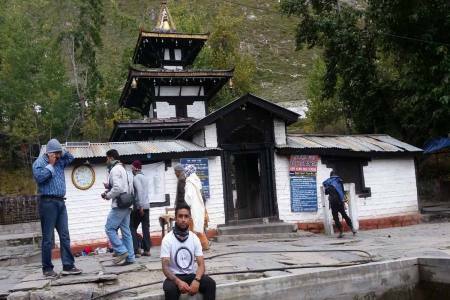 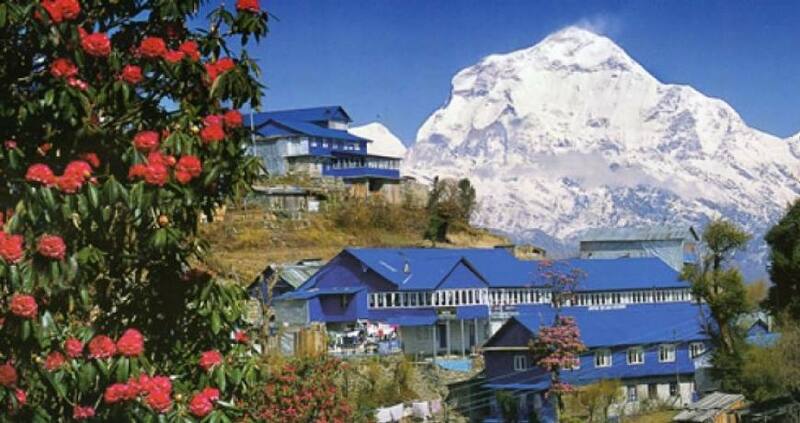 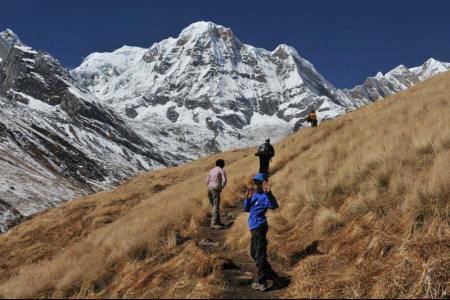 Panchase Naundada trekking is short and medium moderate level of trekking , starting from south west side of Pokhara. 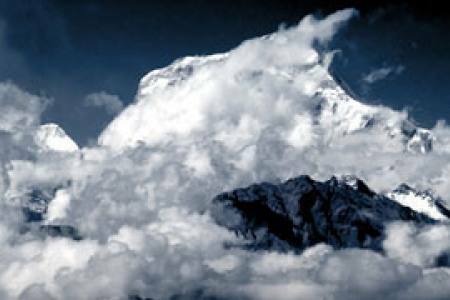 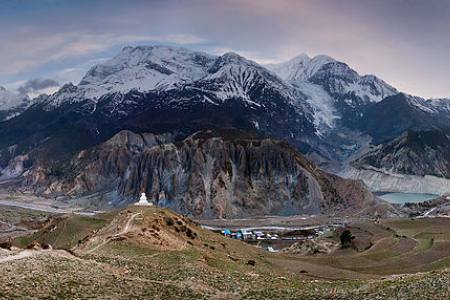 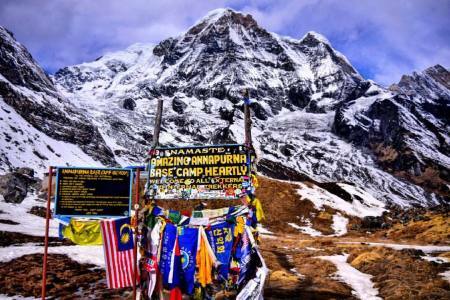 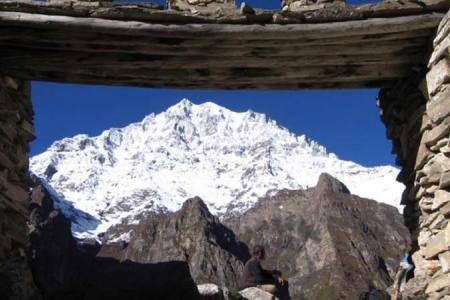 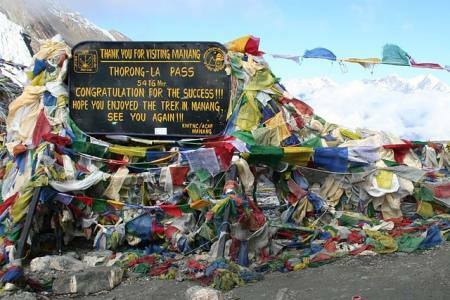 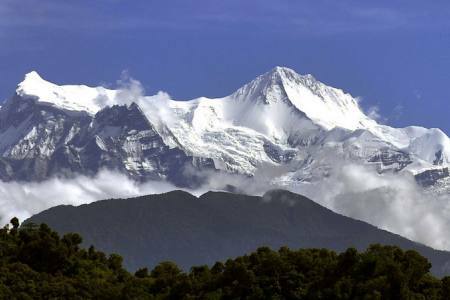 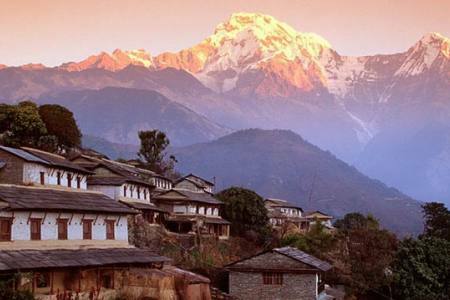 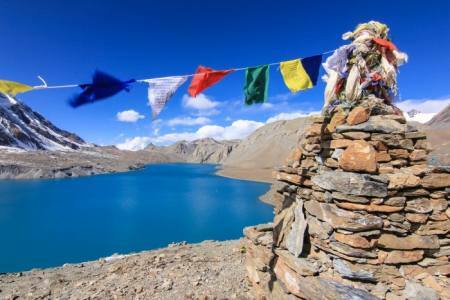 While trekking, you will enjoy extremely beautiful view of ranges of close -up Himalayan Mountains , incredible ethnic and cultural diversity with wildness experience. 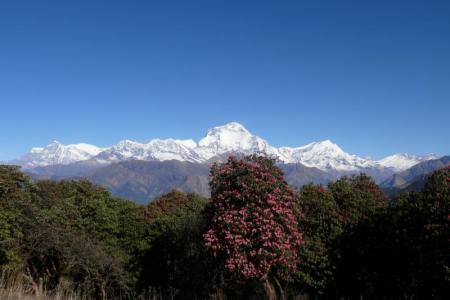 During the journey , you will enjoy stunning views of mountains and beautiful hills beautified by rhododendron forest. 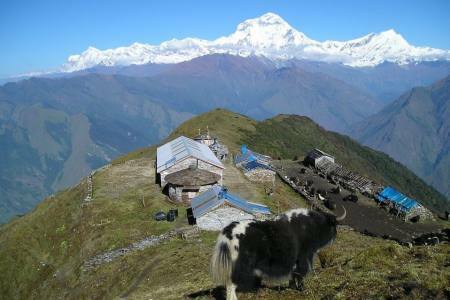 The highest elevation of the Panchase hilltop is 2600 meters . 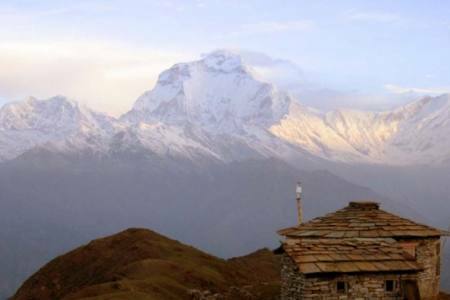 From this point one can see a mesmerizing sunrise over the snowy peaks early morning. 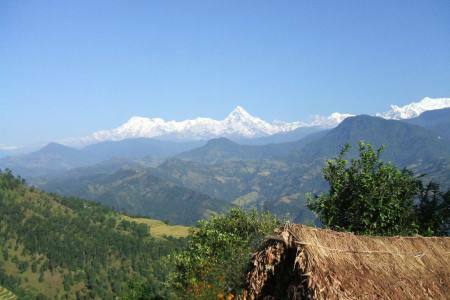 Panchase hill trekking is highly recommended for those who are interested in exploring local cultural diversities of native people and easy walking trails . 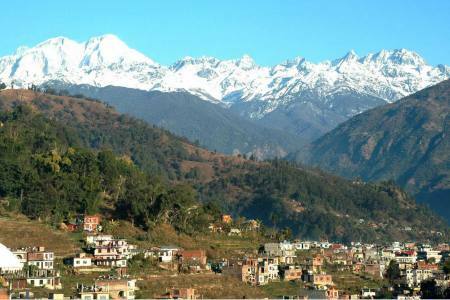 It is an ideal hill- walking in the mid-hill region for family with children, elderly people and for those who have a short time but would like to see cultural sites and enjoy natural exploration. 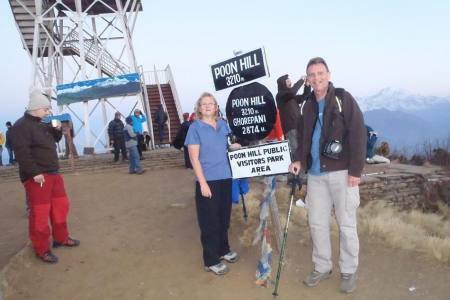 Day 01: Day 01: Early Morning flight to Pokhara810m/2657.48ft and Cross Fewa Lake and trek to Bhumdi,1400m/4593.176ft via World Peace Pagoda. 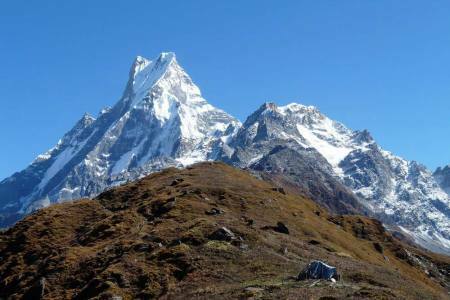 Day 02: Day 02: Trek to Panchase Bhanjyang2000m/6561.68ft. 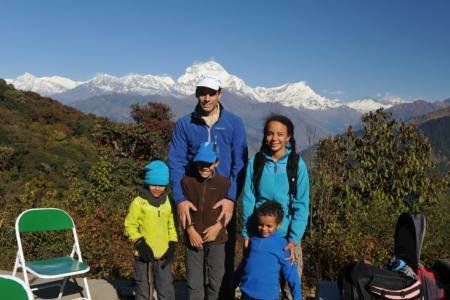 Day 04: Day 4: Trek to Naudanda1440m/4724.409ft drive to Pokhara810,m/2657.48ft. 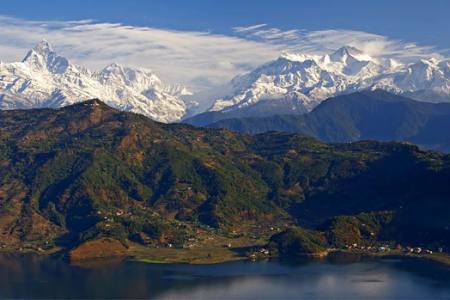 Day 05: Day 5: Fly or Drive Back to Kathmandu1400m/4593.176ft.